The Redwing Meadows neighborhood is a community of 101 homes, conveniently located just 5 miles south of historic downtown Franklin in Williamson Co. TN. Established in 1992, all homes are brick exterior with 1 acre plus lots. 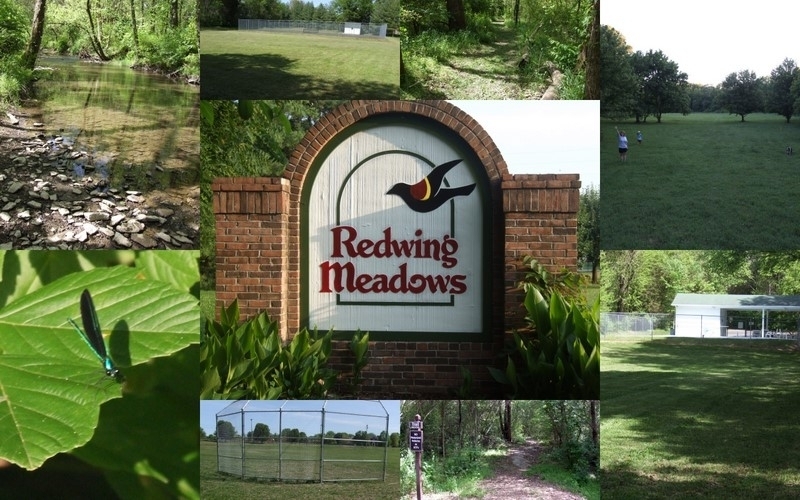 Redwing Meadows has regular community events and an active HOA. We maintain numerous amenities, which include a swimming pool, tennis courts, a basketball court, a baseball field, 2+ miles of wooded trails, a private kayak ramp access to the Harpeth river, as well as 40+ acres of common grounds & wilderness.